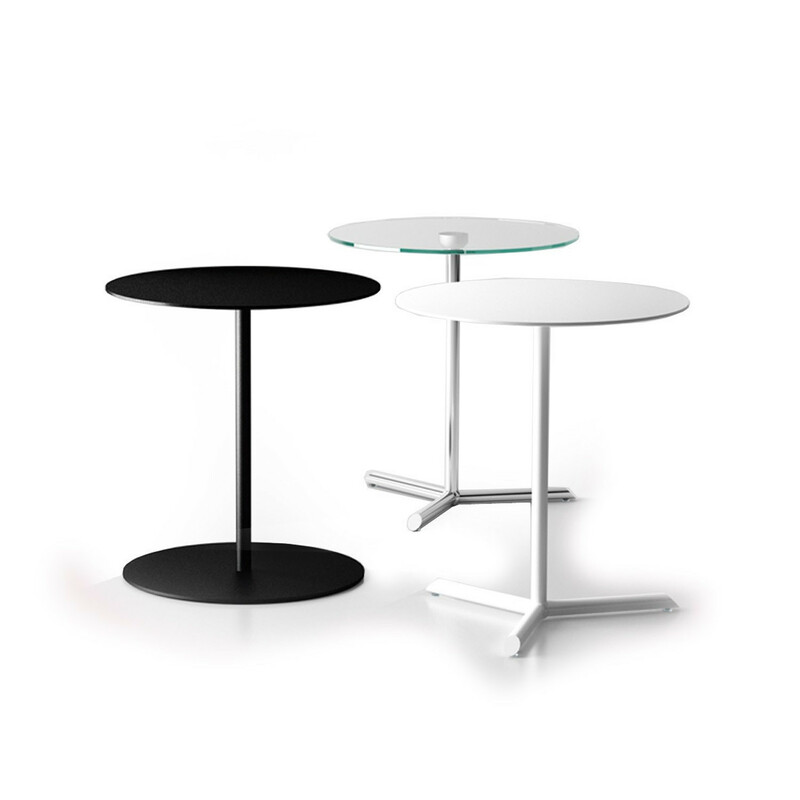 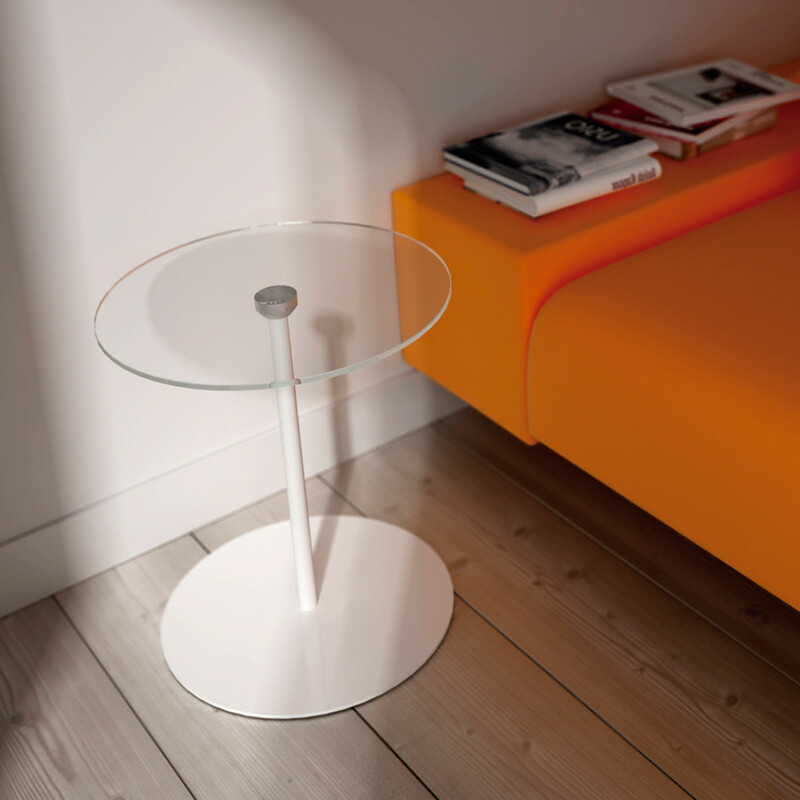 Mill Coffee Table collection with glass tops and steel structures. 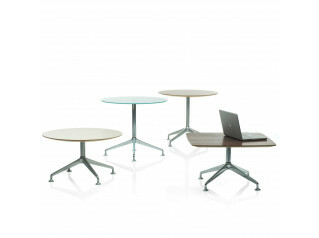 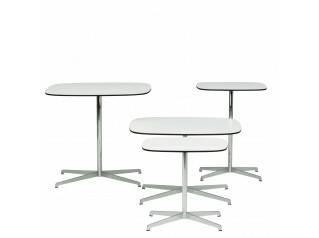 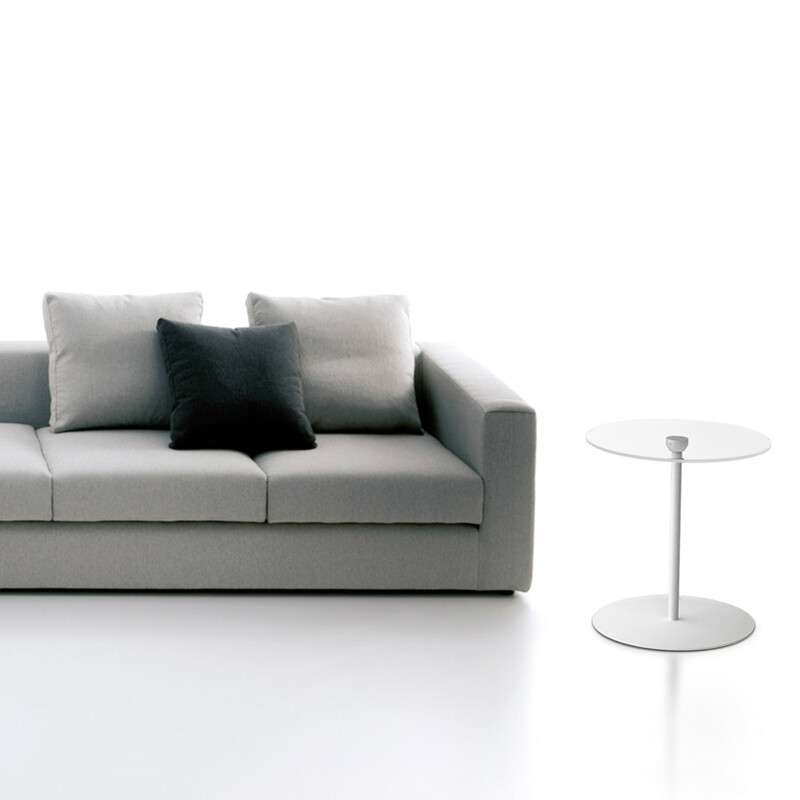 Ideal for informal 1-2-1 meetings, breakout areas, casual dining, cafe and bistro and modern side tables. 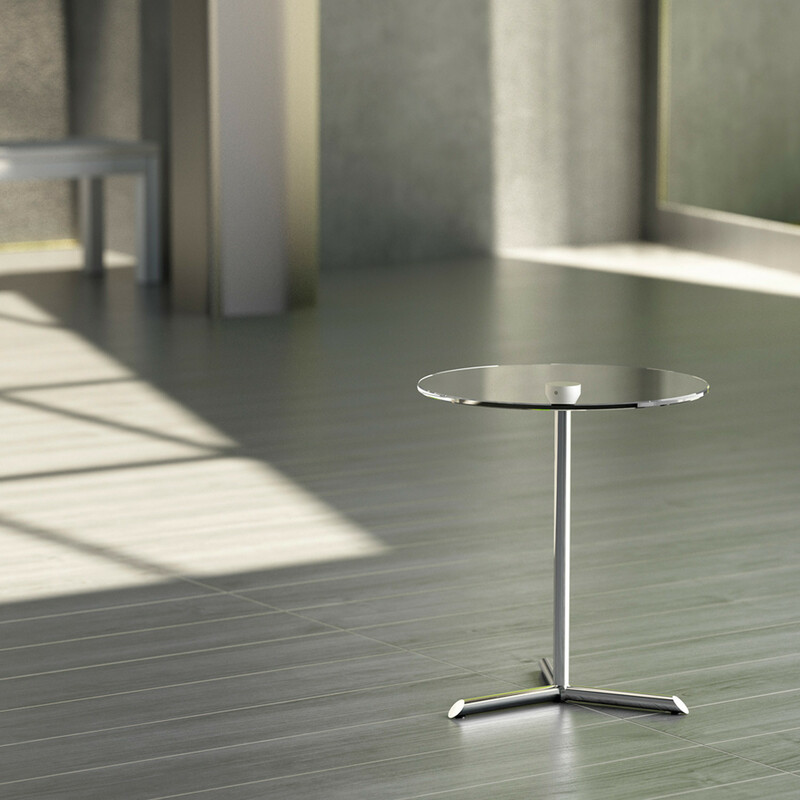 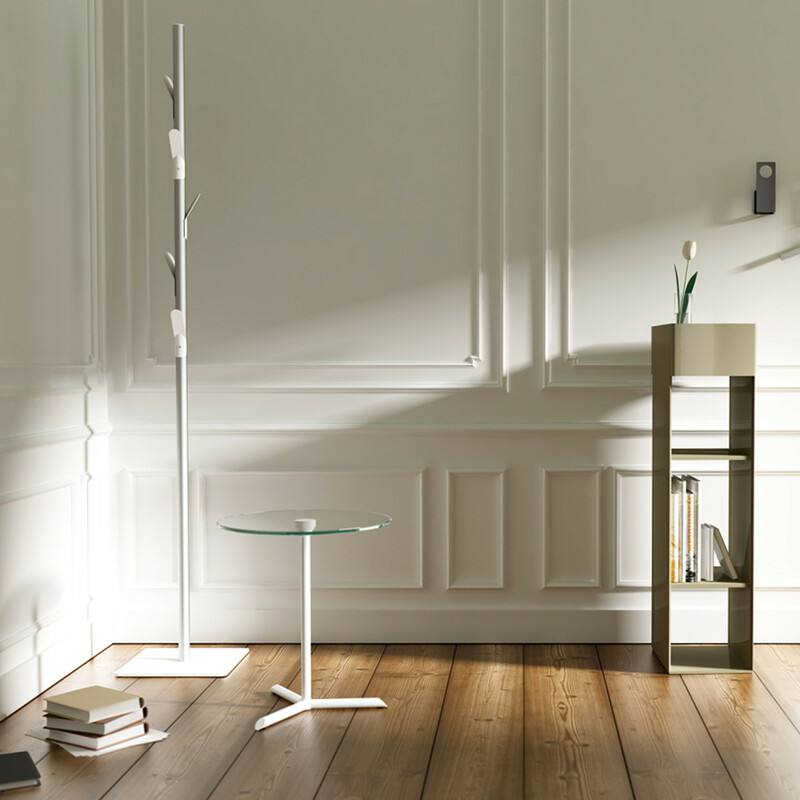 The Mill Cocktail Table is a simple design which will look elegant in any contemporary interior. 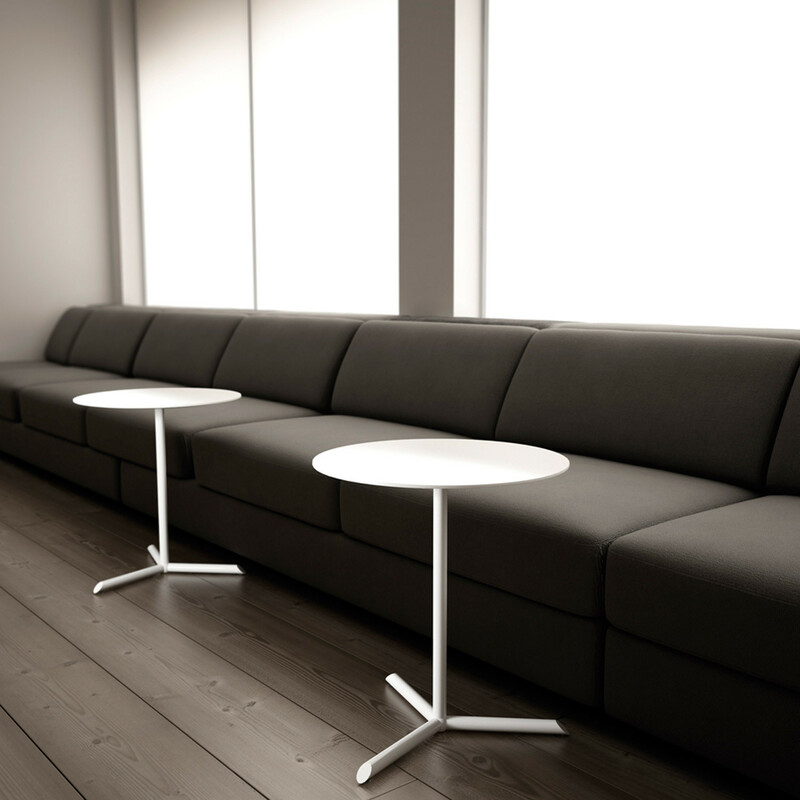 You are requesting a price for the "Mill Coffee Tables"
To create a new project and add "Mill Coffee Tables" to it please click the button below. 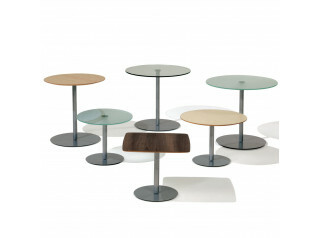 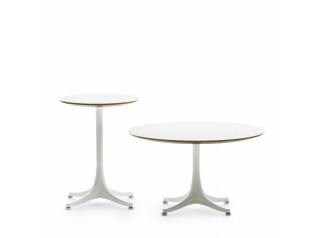 To add "Mill Coffee Tables" to an existing project please select below.